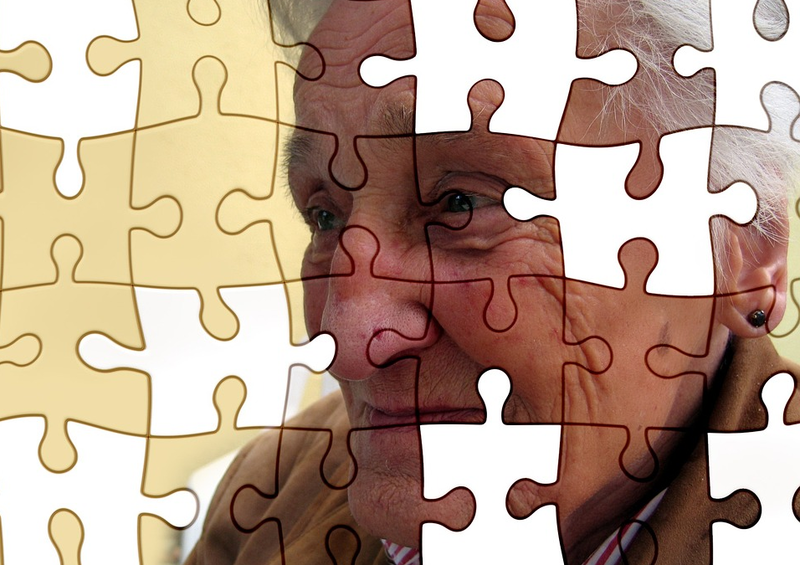 Caring for someone suffering from dementia is difficult. Many times, caretakers may even become overwhelmed, or filled with a sense of helplessness because of the medical and emotional obstacles that get in the way. I am passionate about educating individuals who are caring for loved ones or clients. My deep understanding of what is required to provide a stable and compassionate care program allows me to communicate this message: Caring for someone with dementia can include positive and uplifting experiences. The truth, however, is that dementia and Alzheimer’s disease are not only incurable, but also degenerative. So, our expectations of care outcomes, much like our approach to care, must be tailored accordingly. A clinical investigation in the Journal of the American Geriatrics Society published a critical investigation that explores the process by which we set goals and measure them with respect to dementia care. Health outcomes for disease have focused on quality of life, survival, symptom and pain control. These criteria are misguided. The investigation concluded that these measurements, when we’re talking about dementia, must be tailored in order to illustrate a full picture of a care program’s successes of failures. As the health of patients decline, for instance, there is a need to recalibrate goals or outcomes. What was expected in year 1 or 2, may not accurately reflect what caretakers and their patients should or hope to expect in the latter stages of the disease. When the disease progresses, our perspective that manages our expectations, medical decisions and goals must also progress. “Goal attainment scaling” may be a preferred method because it specifies personal health goals. This scaling approach is not new. It has been used to measure the effects of certain treatment in individuals with mental health issues. The aim of the study was to apply these standards to better understand personalized care of individuals with dementia, which would be the first step in improving the way we provide and measure the quality of care. I applaud these efforts to better understand and measure treatment. I am encouraged that we are looking at personalization when it comes to caring for people with dementia. It is key to not only measuring goals and outcomes, but in providing quality care. Personalized care is central to the training I conduct across the United States. Whether I’m presenting in front of hundreds of people at a conference, or carefully consulting inside a living room, I fully appreciate the need for personalized care. Inexperienced caregivers may find success, but it cannot be sustained over time as the effects of dementia grow in intensity. Much like our understanding of measuring the success or failure of care, our own approach to care must change in order to meet the needs of our patients. When we look at dementia care from a new experience, we begin to see what’s truly possible: Care that focuses on the individual, care that results in meaningful moments and care that’s compassionate and suitable for the individual.